Hello! 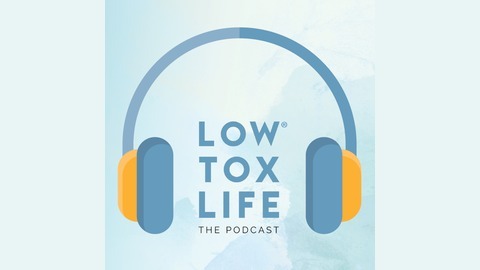 Thanks for being curious about the Low Tox Life podcast. 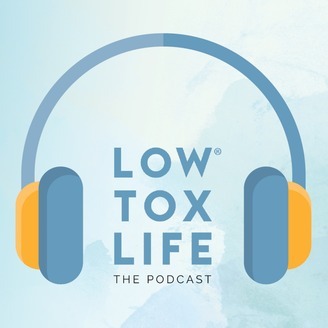 I'm Alexx Stuart, your host, and after writing and researching on health and sustainability for many years at lowtoxlife.com, I am thrilled to bring this podcast to you as an extension of the online community. The concept of living a Low Tox Life is one that rejects perfection, black and white notions of there only being one way to 'do it right'. Instead, we take a relaxed and curious approach to better choices to incorporate into our lives as and if they fit. Low Tox therefore instead of 'no tox' which to most of us who aren't on an off grid hippy commune, just isn't achievable. There's nothing more that makes me sad than having people quit before they begin because you feel like a failure. Let's feel awesome about what we can learn and do from today! On this show, we cover lots of low tox topics around sustainability, health, fashion, farming, lowering our toxic load and mind happiness and with the brilliant minds I'm so grateful to chat with, I just know you'll be inspired as I am from each show. Enjoy, subscribe, pop the kettle on and most importantly: Welcome!